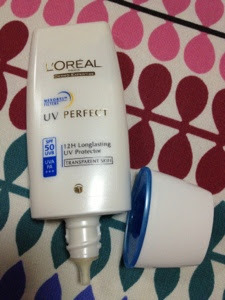 Today I will be reviewing the L'oreal UV Perfect SPF 50 PA+++. 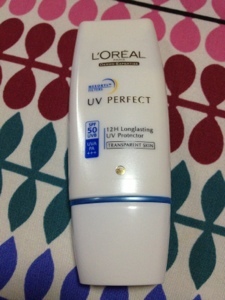 The L'oreal UV Perfect is tailor made for Asian skin, with patented Mexoryl SX and XL that provide optimal UVB and reinforced UVA protection. Product Info: Enriched with powerful anti-oxidant complex for an inside/outside protection against brown spots, skin darkening and premature aging. 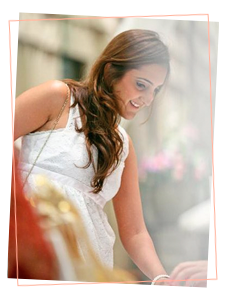 Product Instruction: Apply at the end of your skincare routine this can also be used as a make up base. This comes in three variants to help with redness, anti-dullness and transparent, I chose the transparent one because the site I brought this from were sold out in the anti-dullness one. I'll start with the packing and get it out of the way, it comes in a handy sleek plastic tube. Simple plus practical and very travel friendly. It's feels very velvety smooth and absorbs quickly into the skin. It does not feel a white cast with is always a good thing. This is quite a pricey sunscreen but I do think that it is worth the price. I would any day re-purchase it.